As festival season continues to kick into gear, we have festivals going down all across the globe. 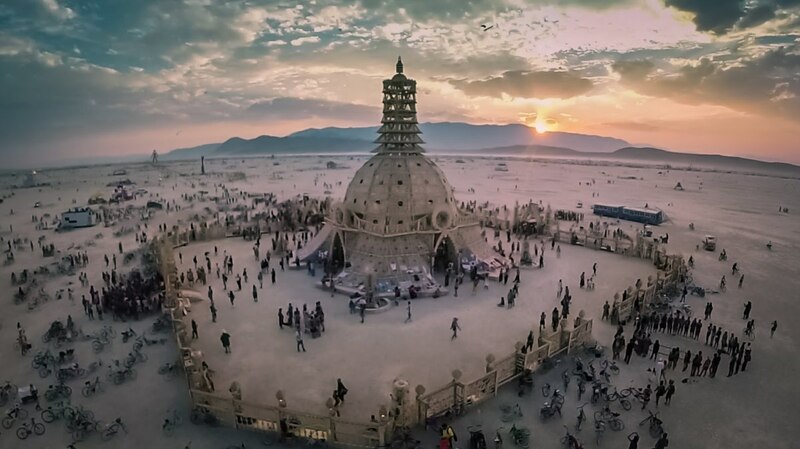 That means Burning Man is rapidly approaching, a festival that has set the standard and provided inspiration for countless other events. 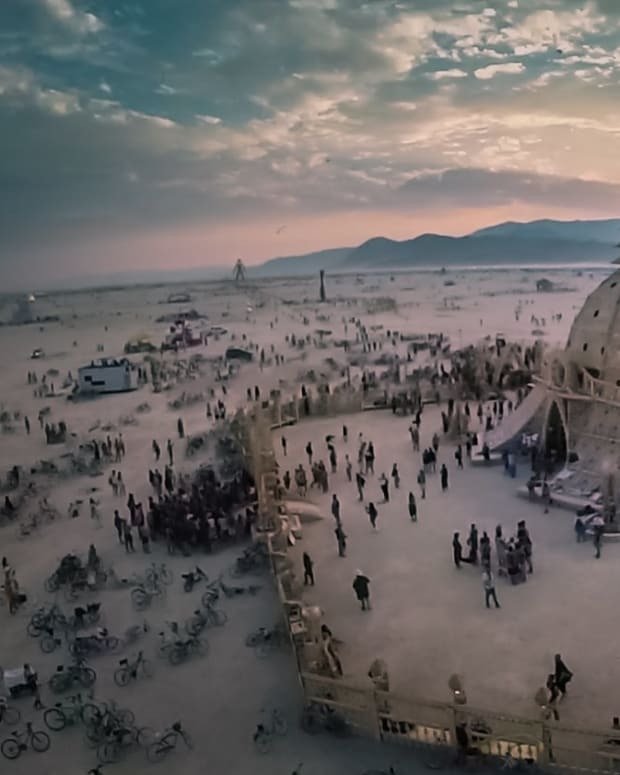 In this recently resurfaced video from Burning Man 2014, we get to watch a completely different perspective than those on the ground actually get to see. 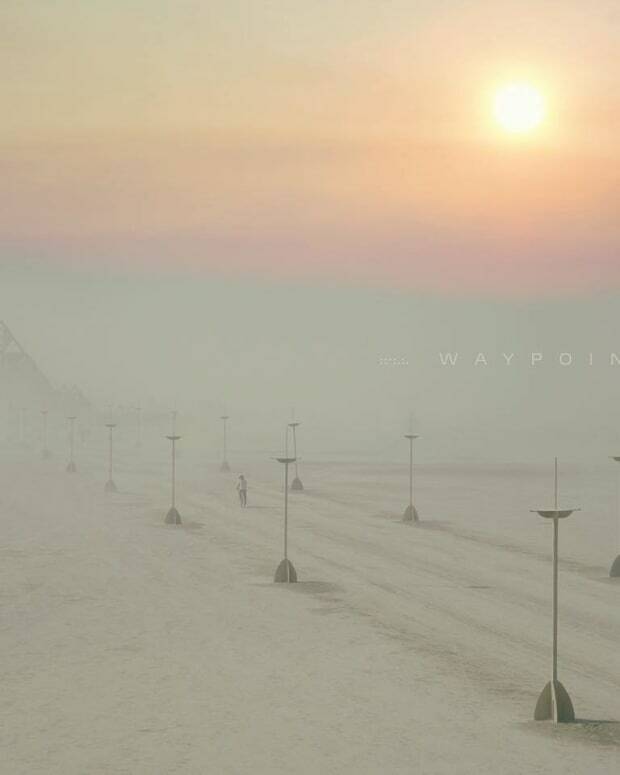 Read: What The Hell Is Happening On Burning Man&apos;s Event Page? 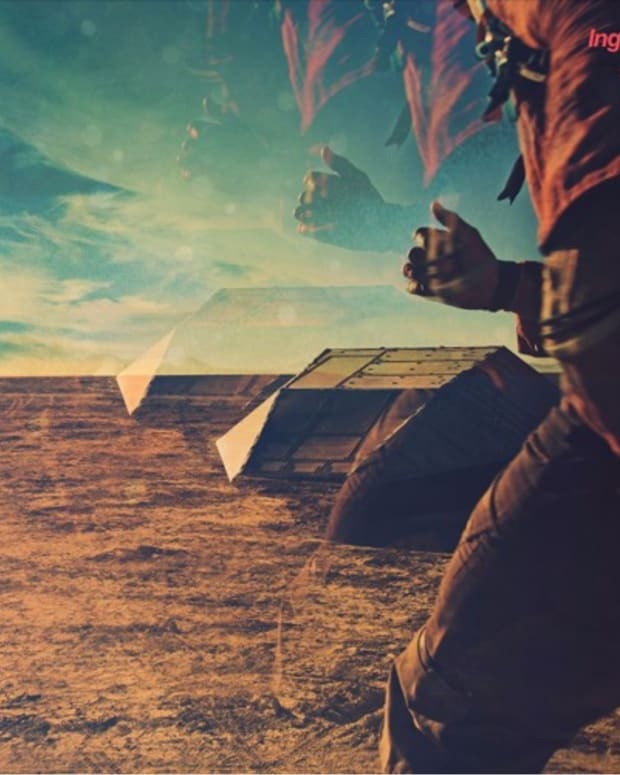 The four and a half minute video set to "Awake" from Tycho is a truly inspirational experience, starting with the beginning of the week and developing throughout the event. You get to witness the way people travel around Black Rock Cicty, the art side of the event, community, and of course the actual man burning. While the event is seen as being a more difficult festival due to desert conditions and a different approach to society, the entire video puts things into a much more tranquil perspective. It&apos;s soothing really, and will either make you want to attend or send shivers up the spine of anyone who has been. The video was created by Fest300, and you can stream the full video below along with a bonus video from 2013.